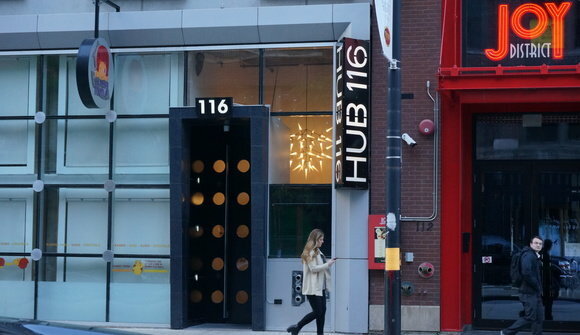 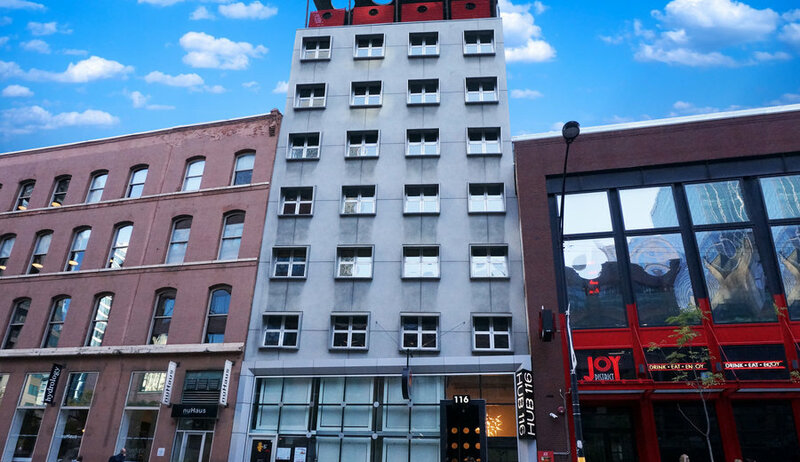 HUB116 offers tenants a place to work without unnecessary added costs. Seminars and free bagels on a Monday are nice, but paying double in rent is not. Sometimes, you just need a place to get business done without worrying about a tacked on monthly price of "perks" you may not use in the first place. 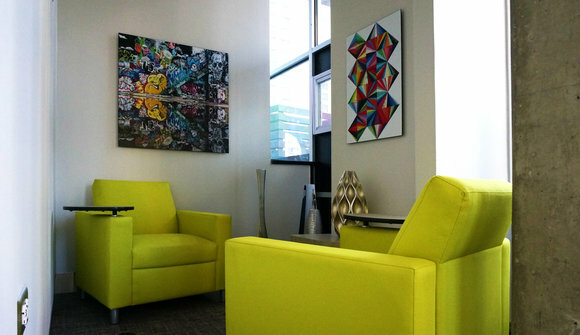 Our team has perfected the shared office space idea and brought it down to an affordable rate. Not only do we offer high-quality furniture with soundproof offices, private phone booths and conference rooms, but we still include water bottle fountains on every floor, bike storage, fresh-brewed coffee and building security for you and your guests, all without raising prices. 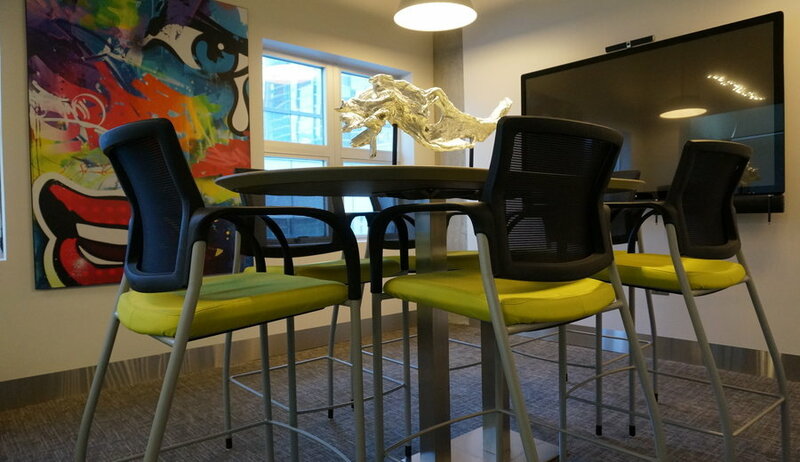 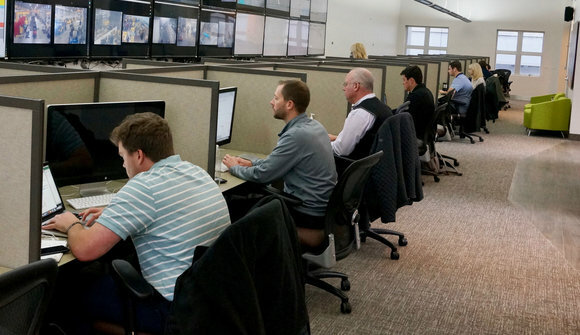 Whether your team consists of a one-person operation or you require 30 desks, we have the perfect space for you! 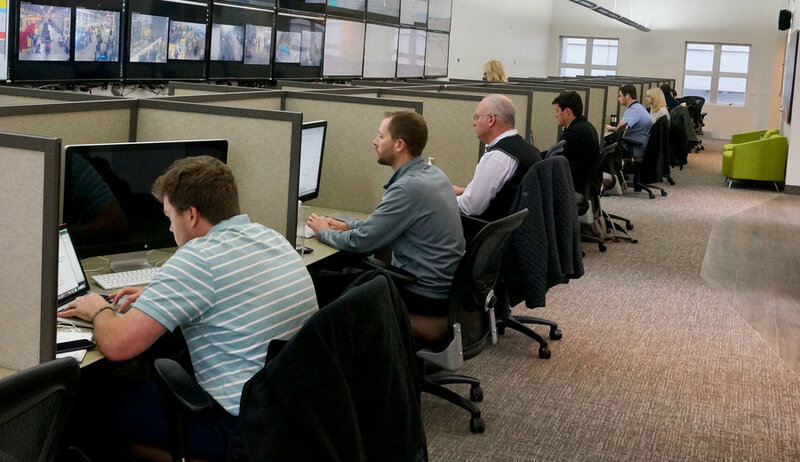 Each member of your team receives a desk, chair and phone, with access to common kitchen and dining areas and a high-tech conference room with presentation equipment, including a Mondopad touchscreen collaboration.